1. Record of results. Thousands of clients helped to recover millions of dollars in settlements judgements and benefits. Because he is all about YOU. 2. 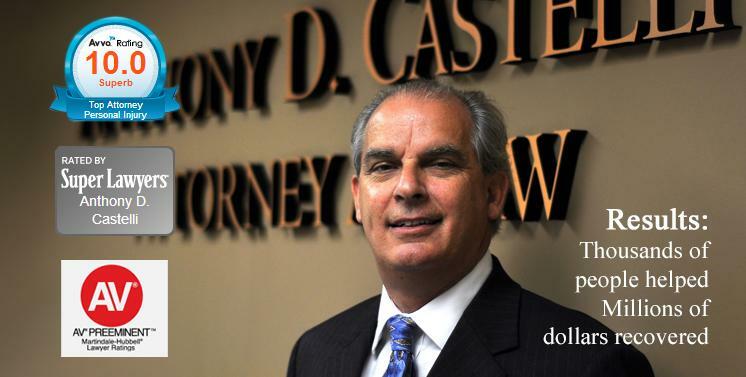 30 years experience as personal injury trial attorney, Ohio workers compensation, and social security disability advocate. 3 Trial attorney. Over 25 civil personal injury trials. 4. Memeber of professional associations Ohio Association for justice, American Assoication for Justice, Southwest Ohio trial Lawyers Association, Ohio State Bar associaton, Cincinnati Bar association. 5. Generally willing to advance the costs of litigation in most cases. 9 Dedicated to client service and focusing on your needs and problems. He is a true fighter for the underdog. If you are injured and need a lawyer in Ohio,Tony is the man to hire!!! 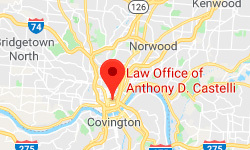 Tony is THE personal injury and car accident lawyer in Cincinnati for me. He's the only lawyer in the entire state of Ohio that I know and would recommend to my friends and family if they were hurt and needed help. You want someone who is extremely smart, knows the law, and will fight as hard as he can for you. But even more important is choosing someone who has integrity and honesty. I've found Tony to have all these traits. If you're injured and looking for an attorney to help, then do yourself a favor and make sure that calling Tony is the first thing you do. Tony is an outstanding attorney and I only wish to be as good as he is someday. The magic and charisma he brings to any case is beyond reproach.